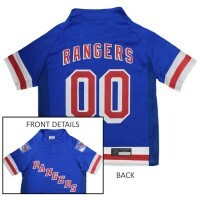 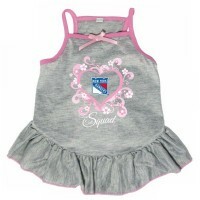 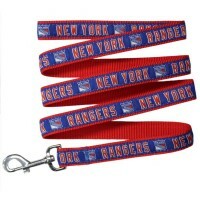 Keep your pet under control and support your team spirit with this New York Rangers Pet Leash! 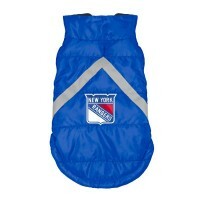 It&#0..
Officially licensed NHL New York Rangers Dog Puffer Vest will keep your dog warm and comfortable Hig..
Keep pet warm on those cool days, with this New York Rangers Pet Crewneck Hoodie while supporting yo.. 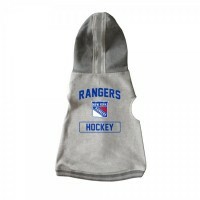 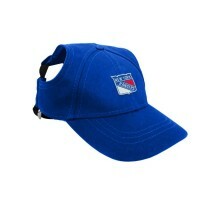 This Adorable New York Rangers Pet Baseball Cap is the perfect accouterment for your pet's outf..
Officially licensed New York Rangers Pet jersey. 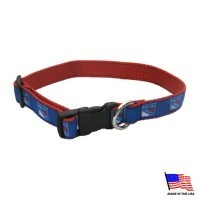 The Jersey features full color team graphics on the..
Show your team spirit and have your pet look great with this New York Rangers dog collar! 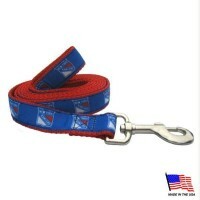 It is made..
Keep your pet under control and support your team with this New York Rangers pet leash! 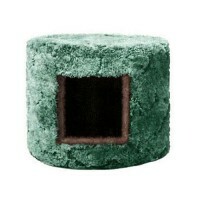 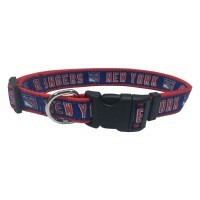 Features a s..
Show your team spirit with this New York Rangers dog collar by Pets FIrst! 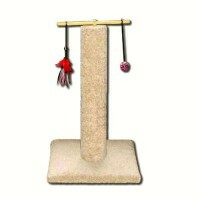 Collar is made with ribbo..